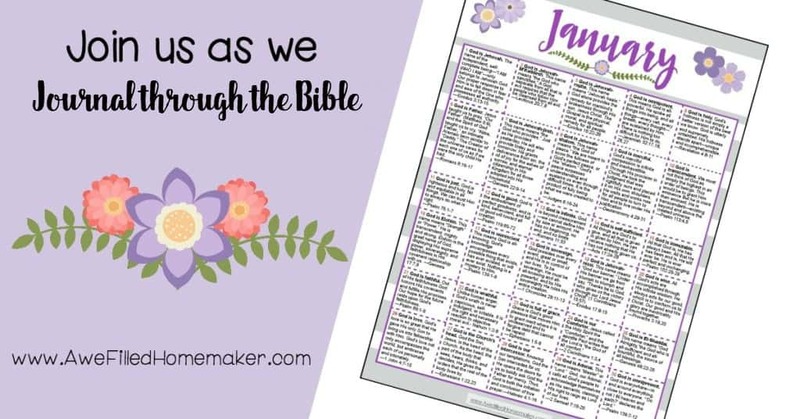 When I was praying about what direction to take our Write Through the Bible for January it was around the time of my wedding anniversary. The story about how Clay and I met is a bit unusual. We met online through Yahoo Personals. We initially began developing our friendship/relationship through Yahoo IM, email and the occasional phone call. Although it sounds long and drawn out, I assure you it wasn’t. From the time I first emailed him until we were sharing our wedding vows was approximately 2 months! We didn’t waste time. There’s obviously more to the story, and, of course, my husband tells it differently (which is quite humorous), but it was literally love at first sight. Anyway, I think I’ve traveled down memory lane far enough. 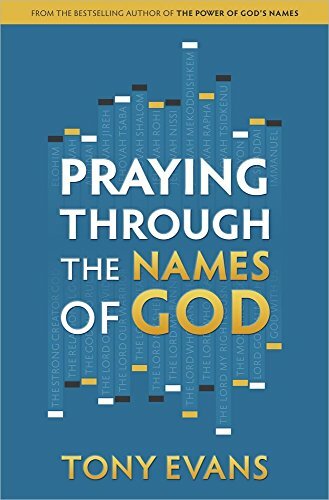 Back to praying about this Bible study for January. During the time Clay and I were getting to know each other we would talk for hours on end. We talked about anything and everything, including the Lord and His Word. 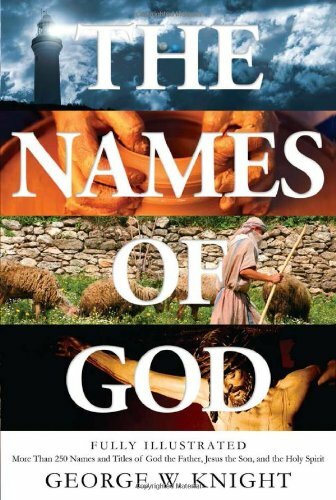 One particular night, Clay was talking about one of his favorite things to study: “The Names of God.” He really was fascinated by this. In fact, he had kept a church bulletin that was handed out because it listed all of them on there. 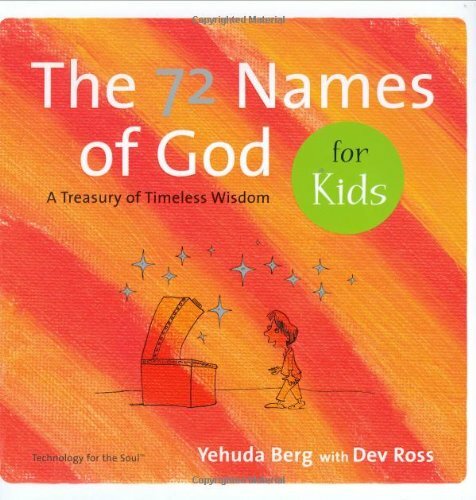 I have wonderful memories of those late night discussions about the Names of God. Since that time, this topic has remained one of Clay’s very favorite topics to study. 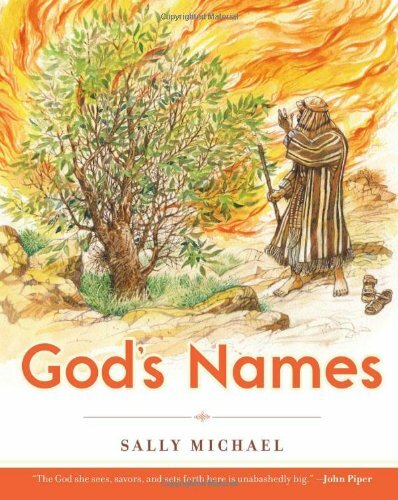 We were discussing what we wanted to study for our family Bible study in the new year and I thought, why not cover the Names of God? I also found some resources for kids! 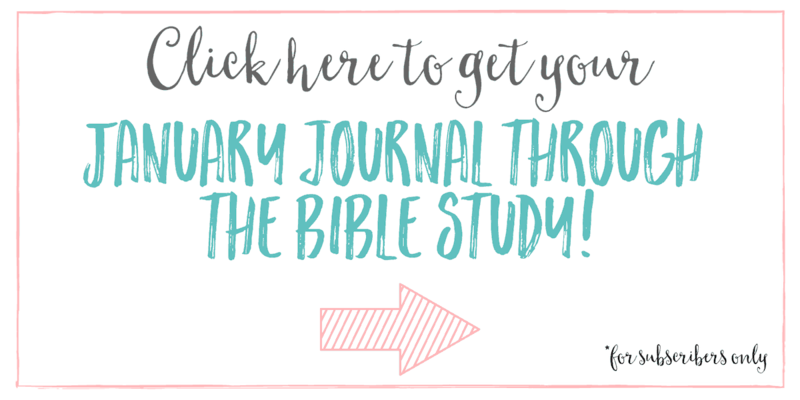 Need a Bible study for your kids? No problem! I got you covered! Include your kiddos in your studies and learn together. You will be amazed at how much you learn from your kids! 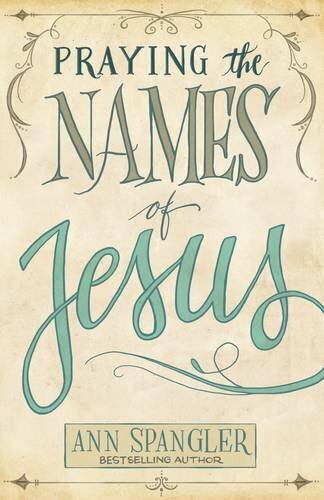 The books listed above – Praying the Names of God and Praying the Names of Jesus – is another resource you can read to your children as well. 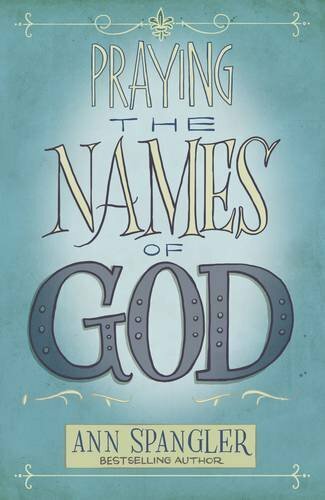 I am so extremely excited to share this January’s Write Through the Bible – Names of God study adapted from the Navigator study with you all! So come join our Facebook group and let’s ring in the New Year the best way possible – by hiding our hearts in His Word. If you missed my post on 5 Verses to Pray Over Your New Year you can see it >>>HERE<<. My prayer is for a blessed and prosperous new year for you and your loved ones.